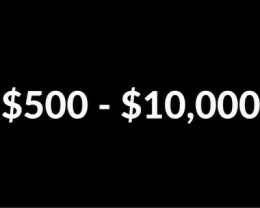 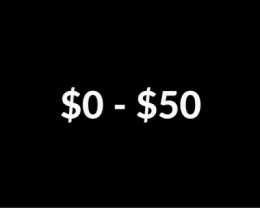 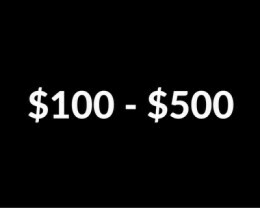 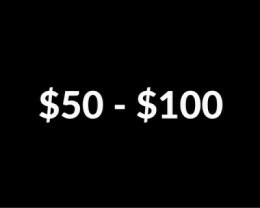 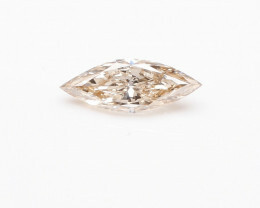 Diamonds online are by far the best method to buy from instead of a shop and diamond auctions in no reserve category are popular for good online purchases.Here you will find all types of diamonds for sale online direct to you at wholesale prices. 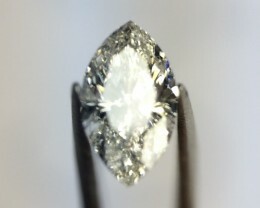 Diamonds are by far the most popular and well known gemstone and has been used traditionally for engagement rings for a very long time. 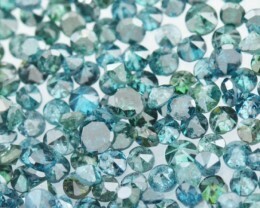 Diamonds are the hardest mineral on earth so they can be used in jewellery for literally centuries without becoming scratched. 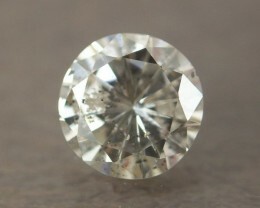 The only mineral that can scratch a Diamond is other Diamonds. 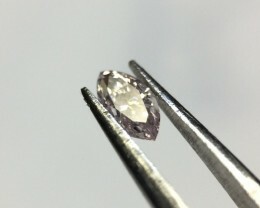 In the section you will find a large array of different types of Diamonds. 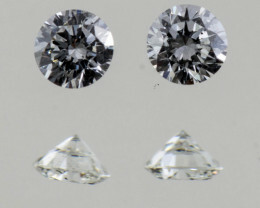 We have plenty of white Diamonds ranging in different sizes and clarities. 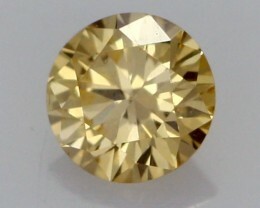 We also have some interesting colored Diamonds. 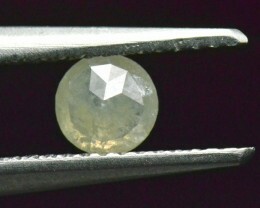 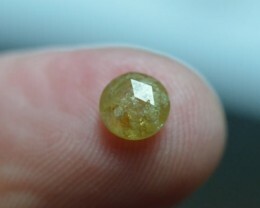 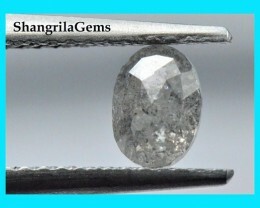 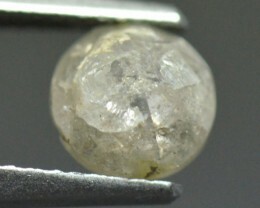 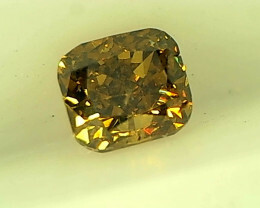 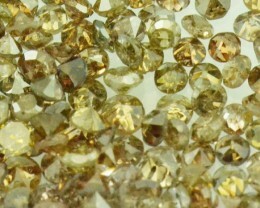 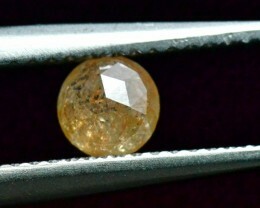 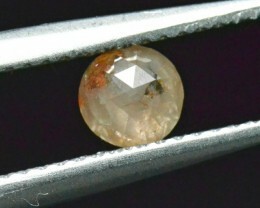 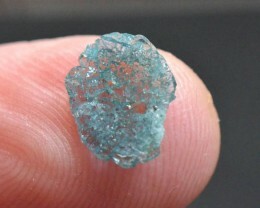 Most of these Diamonds are natural in color however some stones have been treated with irradiation to induce the color. 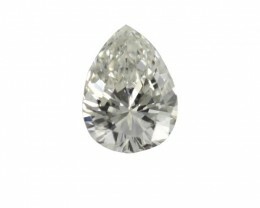 Our verified sellers are required to state any treatments that the Diamonds have undergone. 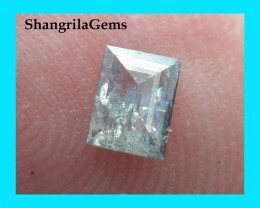 There are also some cubes made from Diamonds which are a natural formation. 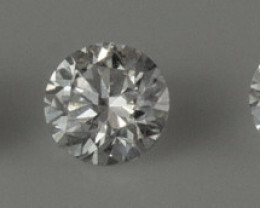 These types of Diamonds don’t have the usual crystal shape and they are generally opaque. 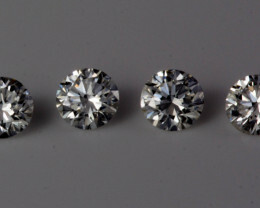 Most buyers of these types of Diamonds have them drilled and strung onto a necklace. 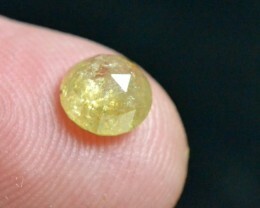 For something really interesting there is a category for Diamond slices. 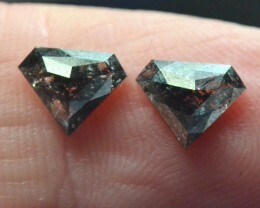 These slices are made from thin polished Diamonds and they can be used for unique jewelry. 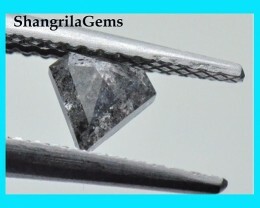 Some of these slices can have carbon growths in them that have really interesting patterns. 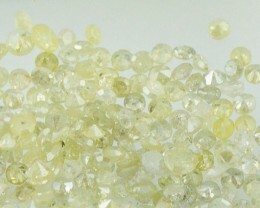 There is a big trend at the moment to use rough Diamonds in jewellery. 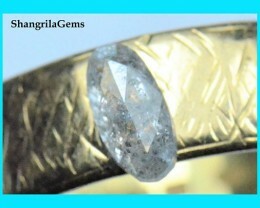 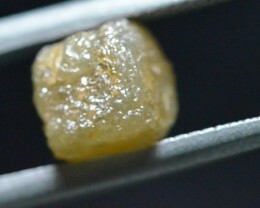 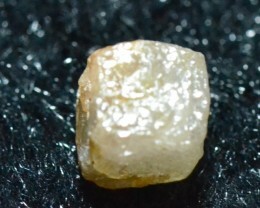 Rough Diamonds have a very cool shape and depending on the clarity can look spectacular. 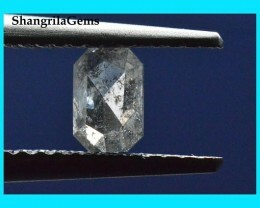 Some rough Diamonds even have a black coating over them that when chipped away can reveal a white Diamond inside. 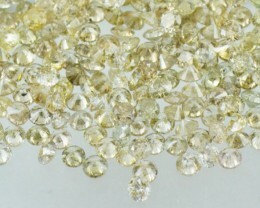 What is the Kimberley Process for Diamonds? 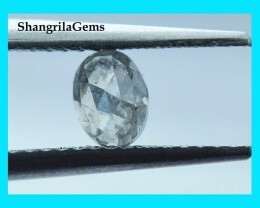 Moissanite vs Diamond – Which Should I Choose for My Engagement Ring?